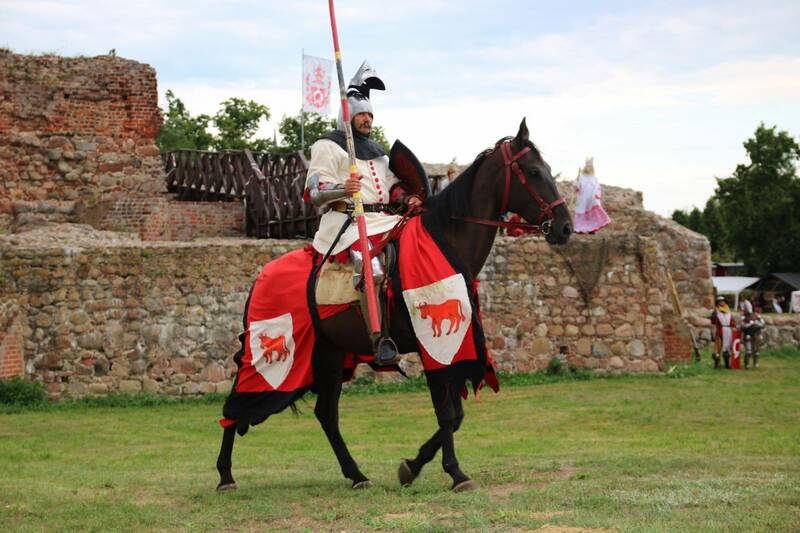 This defensive castle was constructed as part of a major project to build fortifications all over Poland in the times of Casimir the Great. 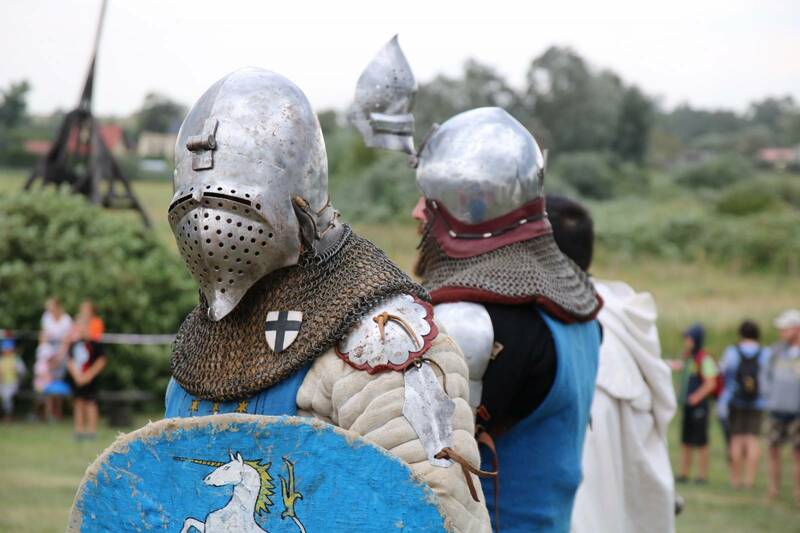 It was expensive to maintain and the stronghold stopped being useful after the danger from the Teutonic Order had passed. Gniezno archbishops subsequently bought it, yet they soon abandoned the idea of making it their residence. 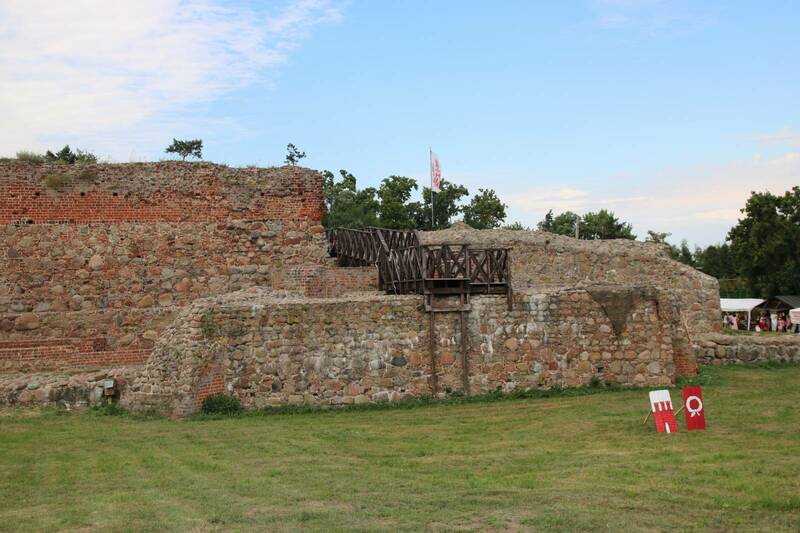 In the 16th c. part of the castle was taken apart and the collected bricks were shipped down the Gąsawka to Żnin, where they were used to build the archbishops’ palace. In the following centuries, the castle became even more dilapidated. All that remains today are fragments of the walls and the courtyard. The castle is protected as so-called “permanent ruins”. Festivals and tournaments are held in the bailey.